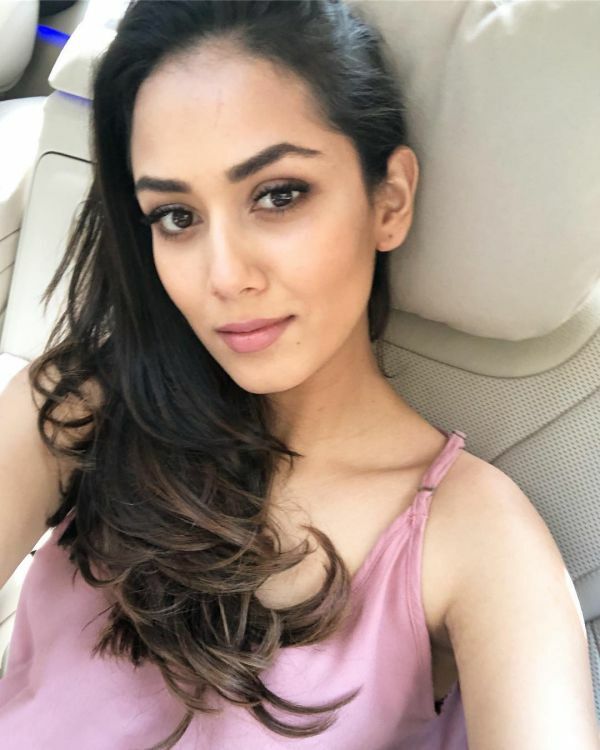 Shahid Kapoor's better half, Mira Rajput Kapoor has been the apple of every paparazzi's eye. Loved for her bubbly persona and adorable kids, Mira has never really been media shy. She's quite the sensation on social media and a celebrity in her own right. If there's one thing we've always noticed about her is her glowing, radiant skin. 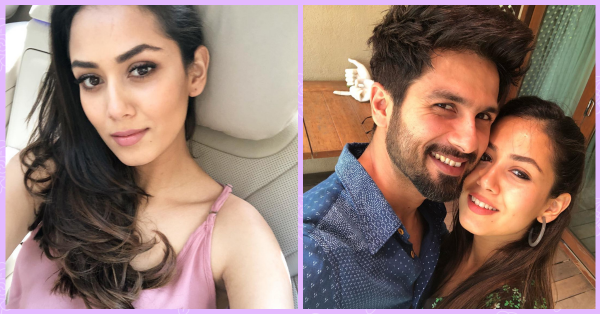 Mira's always been a fitness enthusiast, we remember all those adorable pictures of her and Shahid going to the gym together as newlyweds. Apart from being a regular at the gym, there is one thing that Mira accredits her ethereal glow to! On her Instagram stories, she revealed the one home remedy she uses every second day to keep her skin glowing and spotless. And no, it's not going to set you back a tiny fortune. It's as affordable as your cup of tea. 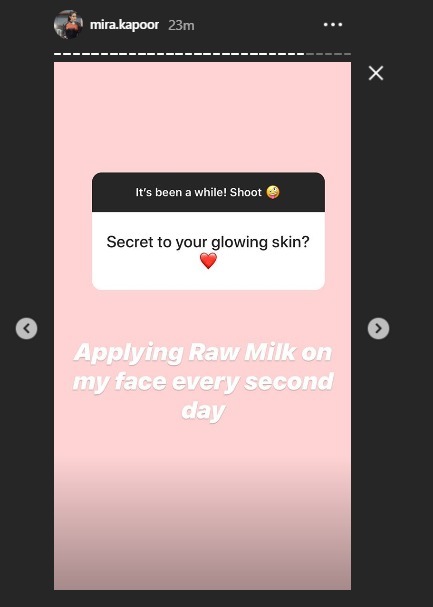 The secret to Mira's glowing skin is raw milk! Raw milk is actually a fantastic source of nutrients when used topically on the skin. Cleopatra used to bathe in donkey's milk every single day. While that's a bit excessive, you could definitely incorporate a little milk into your daily skincare regime. I'm about to tell you how and why raw milk is one of the best beauty ingredients. Raw milk is a source of Vitamins A, B6, B12, D, protein, calcium, lactic acid among others. It hydrates, exfoliates, soothes and brightens your skin while reducing dark spots, healing acne and boosts collagen production. It sounds like the answer to most of your skin troubles. Once you've rinsed your face with a mild cleanser, dip a cotton pad into some raw milk and wipe your face with it. It will further cleanse and moisturise your skin. Let it sit on your skin for a few minutes before applying your moisturiser. You can add raw milk to any face pack that requires dilution. The easiest and most effective face pack that uses milk to lighten and brighten your skin while getting rid of a tan is made with besan, turmeric and raw milk! Raw milk makes for an excellent moisturising face mask. If you have dry and flaky skin, apply a thin layer of milk to your skin using a face brush. Let it dry for 5 minutes and follow it up with another layer. Leave this mixture on your skin for about 30 minutes. Rinse it off with cool water and you will be surprised to see how soft your skin feels all day! I know I'm taking Mira's advice very seriously and using milk in my skincare routine all of this month.